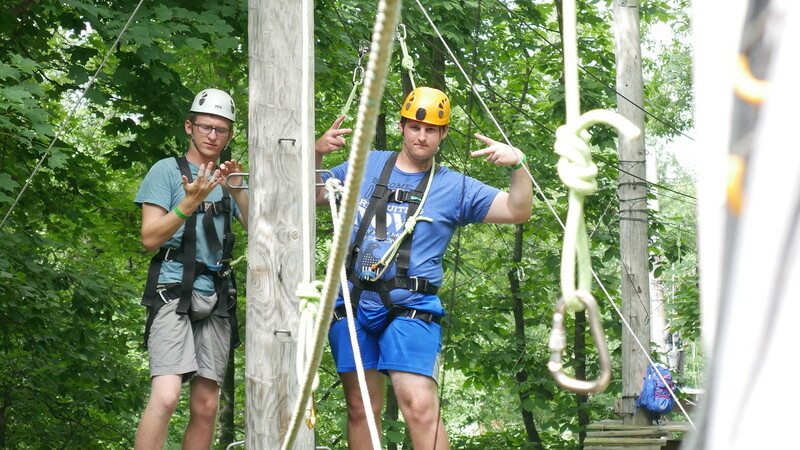 Today the last group of counselors conquered the high ropes! It may have been slick from the rain on the cables, but with keeping faith in the Lord and the staff he sent to help the campers feared not. At Vespers tonight the campers continued their theme of Agape Love by talking about the different types of relationships in their lives and how each one shows love. From parents to friends to significant others, each relationship is important for helping the individual to keep their eyes focused on God and spreading the love they receive to others. Counselors Chris and Saisha led the campers through another variety show this year! 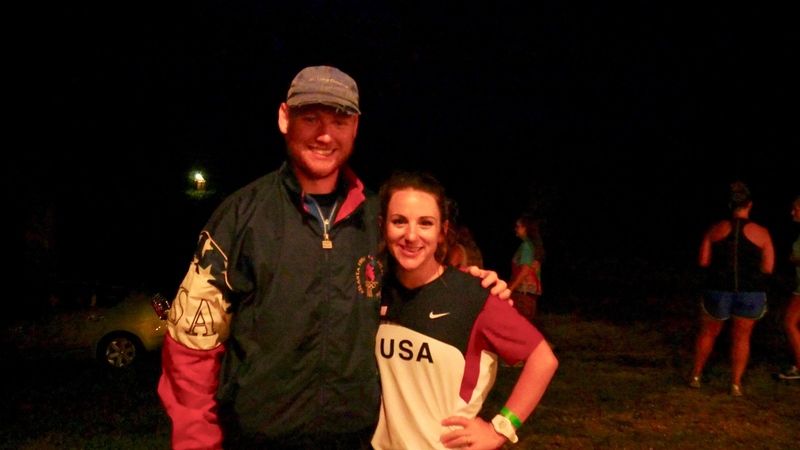 The two counselors recruited for the 2020 Olympics and ensured every camper that wanted to participate was able to. The kids did an amazing job showing off their God given talents. There were amazing singing voices, piano playing, and even relationship advice. The staff and counselors are aware of the incoming weather and are keeping the campers safe and as dry as possible while keeping an eye on that pesky radar. But we all remember the rain serves its purpose and camp will not stop. 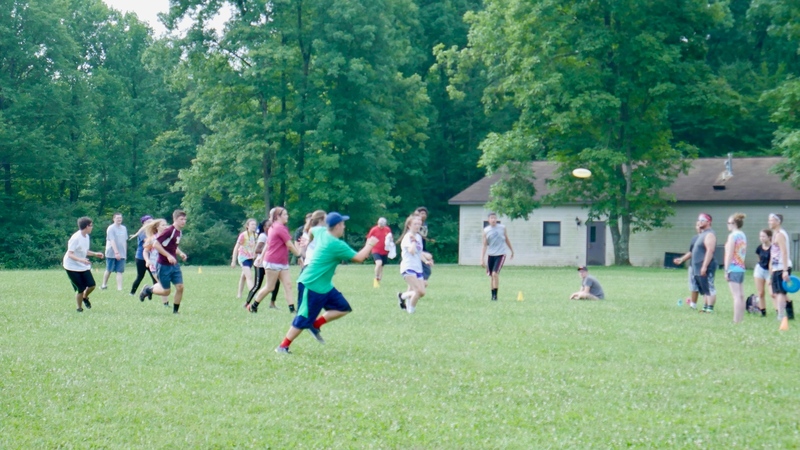 The campers started their Wednesday off with a few games of ultimate frisbee! 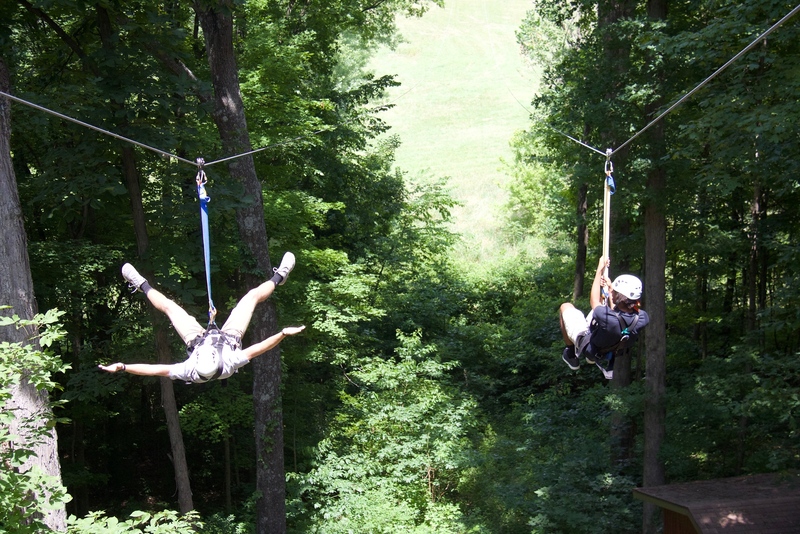 After the Swim Meet, the campers were able to take flight on the giant swings. 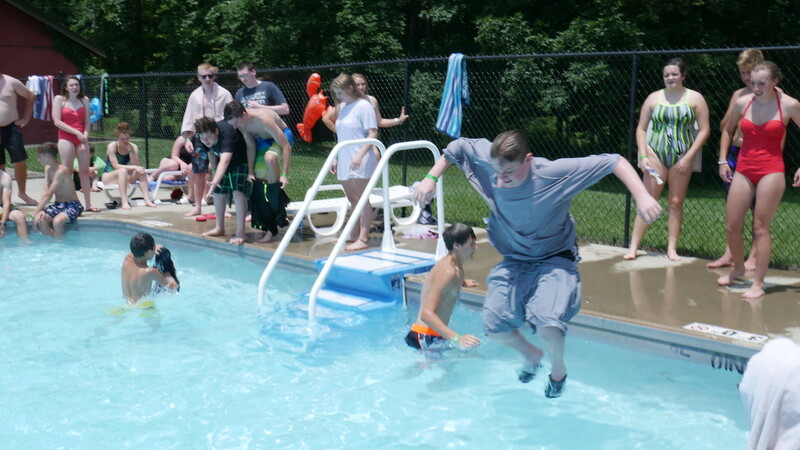 The Indicoso Swim Meet happened today as all four huddle groups competed in six events to gain ultimate glory and bragging rights. In the end, Huddle Group D was the victor of the summer. 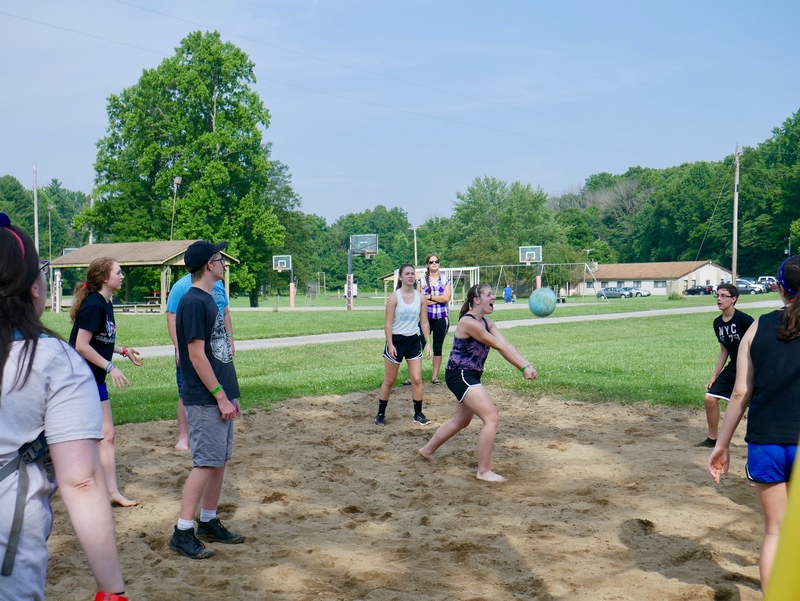 A morning volleyball tournament started off another fantastic day at camp! 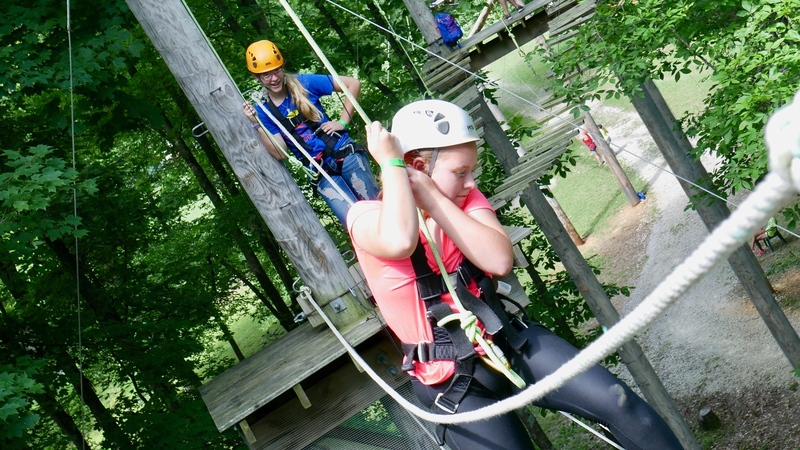 First day up in the trees was a success as the campers were able to conquer the high ropes! 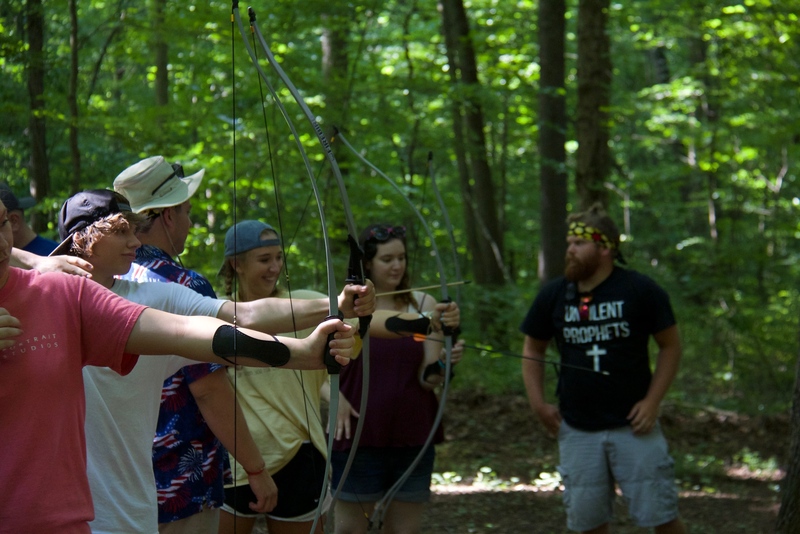 After kickball, one of the huddle groups went out to the woods to practice their Legolas impressions for a few hours. 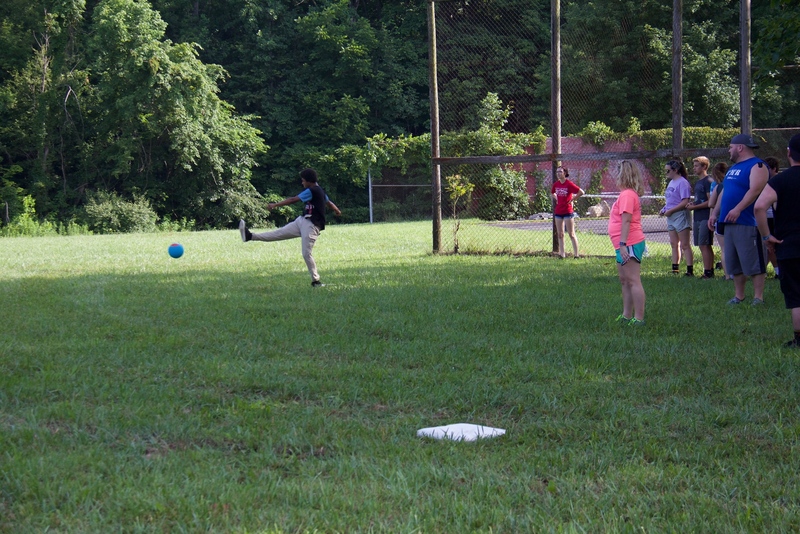 Campers started off the morning with a few competitive games of kickball! All the campers arrive safely today, ready to start a week of fun and worship!